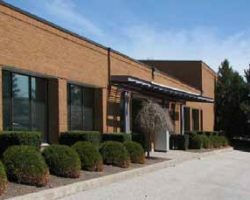 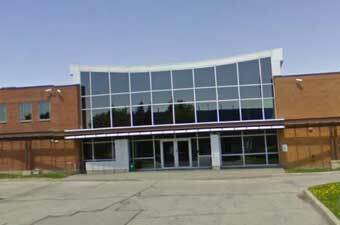 378-380 Passmore Avenue is a single-tenant industrial facility located in the Tapscott Business Park in a suburb of Toronto, Ontario. 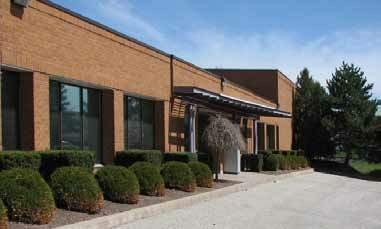 The property comprises 90,671 square feet of leasable area and is 100% occupied by Dynaplas Ltd. on a long-term lease. 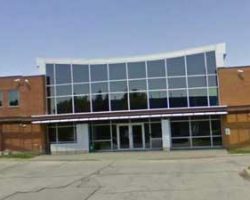 378-380 Passmore Avenue is part of the GTA Industrial Portfolio.